The Comets FC won the Triangle Adult Soccer League (TASL) 2014 spring league championship and are undefeated with one final game left on May 10 playing the Raleigh Revolution Middle Creek Park, Field #2 in Apex, NC. The league is sponsored by Jason Williams, FastMed’s President and CEO of the Eastern Region, who is also a player on the team. Click HERE for the game day schedule. 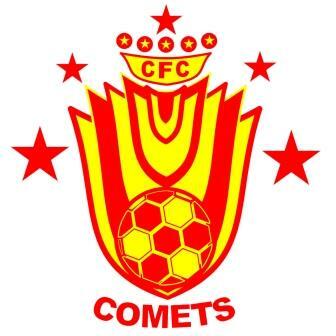 Congrats to the FC Comets!